For Susie,A تیتلی دل. a تیتلی دل for susie. 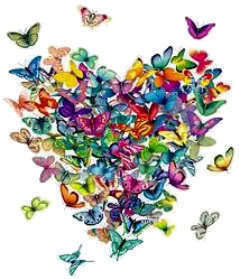 Wallpaper and background images in the Butterflies club tagged: butterfly heart susie image fan art. This Butterflies fan art might contain گلدستے, سے corsage, میں posy, nosegay, بکی, کورساج, گلدستہ, and نوسیگی.